Firstly, we want to ensure there is no confusion about our location and your skydiving options. There are dropzones closer to Sunshine Coast than our location, but we serve the Sunshine Coast’s skydiving enthusiasts every week – especially those keen to make skydiving their new hobby! 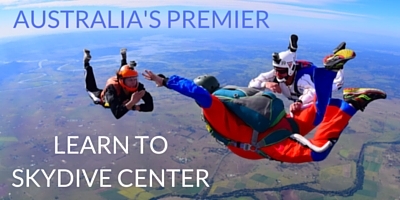 Skydive Ramblers is more than a dropzone – we’re one of Australia’s most well known and respected training centers – some of Australia’s best skydivers have learned and trained our facility purpose-built for those wishing to make their skydiving dreams a reality. What Makes Skydive Ramblers Different? Our major point of difference is our campus and approach to training. If there was a university built for the sole purpose of skydiving, then Ramblers is that place. Tucked away in the town of Toogoolawah is our facility which is free of busy air traffic; we have the space to focus on skydiving from our two marvelous turbine aircraft – Homer and Marge (our Cessna Grand Caravans). Our campus also boasts the amenities for every skydiver could ever want – onsite accommodations, a bar, swimming pool, training classrooms, gear and equipment, bonfire, a large creeper pad, laundry facilities, and a highly experienced and passionate staff. Skydive Ramblers offers the modern learn to skydive training program AFF (Accelerated Free Fall). Our Accelerated Free Fall program is a nine jump training program that has you jumping from full height on your very first jump! 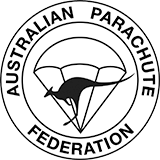 AFF is the world standard in skydive training today. 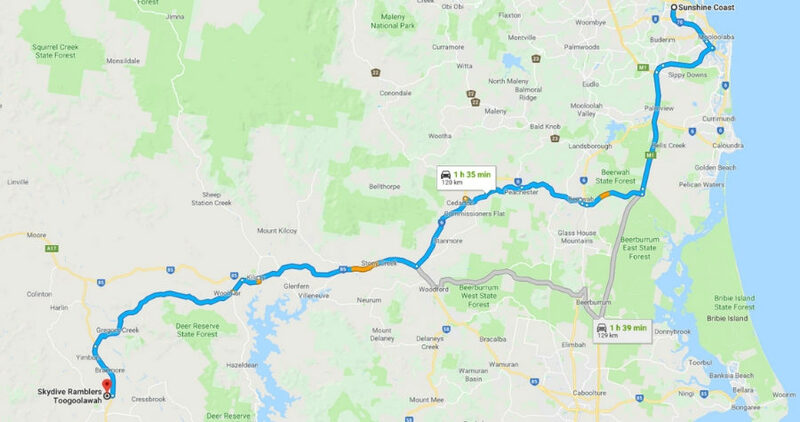 How Far Is Skydive Ramblers from the Sunshine Coast? Skydive Ramblers is approximately 90 minutes (via car) from Maroochydore on the Sunshine Coast.